Yet many people of color still face daunting challenges financing their entrepreneurial pursuits. When it comes to American minority business ownership, a look at the stats reveals some of the opportunities and roadblocks that remain. The U.S. Small Business Administration reported in 2018 that of the 27.6 million firms in the United States in 2012, 7.9 million firms were minority-owned, representing 29.3 percent of all businesses. The U.S. Census Bureau’s Annual Survey of Entrepreneurs showed a marked increase in the number of minority-owned businesses with paid employees (a much smaller subset of total businesses). Those businesses increased 4.9 percent from 2014 (949,000 businesses) to 2015 (996,000). Overall, employment at minority-owned businesses jumped 6.2 percent from 7.6 million to 8 million. Payroll increased 7 percent from $237.5 billion to $254 billion. Receipts remained statistically flat at $1.17 billion in 2015 compared to $1.09 billion the previous year. More than half (53.2) of the 996,000 minority-owned businesses are owned by Asians. California, with 228,000 firms, leads all states, accounting for nearly 23 percent of minority-owned businesses. The New York City region is the largest metro area with nearly 128,000 businesses, or 12.8 percent. 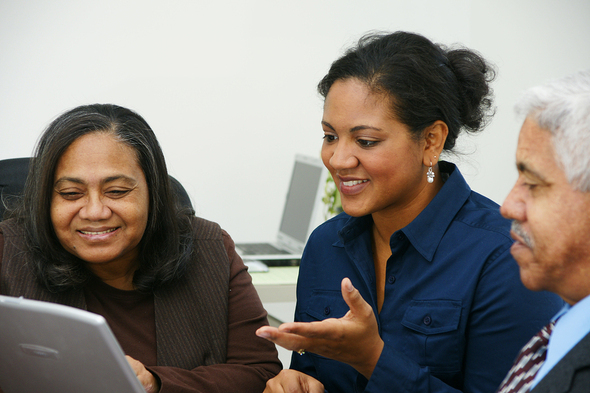 About a quarter (268,600) women-owned businesses are minority-owned, with more than half of that number owned by Asian women. Hawaii (55.9 percent) and California (32.6 percent) are the states with the highest percentage of all businesses that are minority-owned. Ten other states have more than 20 percent minority ownership. 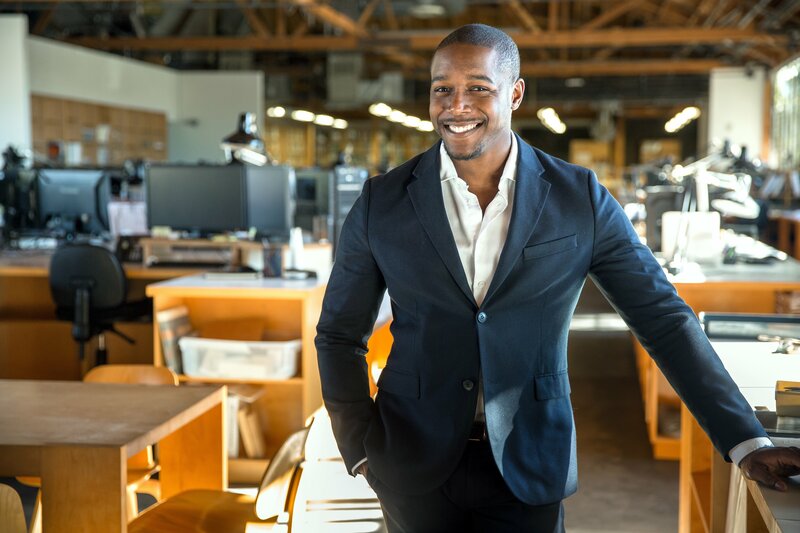 As seen in the recent post, Exploring Challenges and Opportunities for Minority Business Owners in 2019, many minority entrepreneurs face discrimination, lack of financing opportunities, and a lack of social networks, making the climb steeper. U.S. Commerce Department’s Minority Business Development Agency has released data that pinpoint some of the challenges minority owners face when securing financing. Minority-owned businesses, especially those with less than $500,000 in annual receipts, are less likely to be approved for financing than white owners. Minority-owned businesses receive smaller loan amounts, higher interest rates, and shorter pay-back durations. Non-whites have a lower net worth, meaning there is less reliance on savings and less collateral to put towards a loan. The Kauffmann Foundation, which partnered with the Census Bureau on the business surveys, detailed the impact of the financing gap on business profitability. Minorities, for example, are far more likely to rely on personal and family savings and personal credit cards, and many choose not to apply for loans when they are needed because they believe they will not be approved. 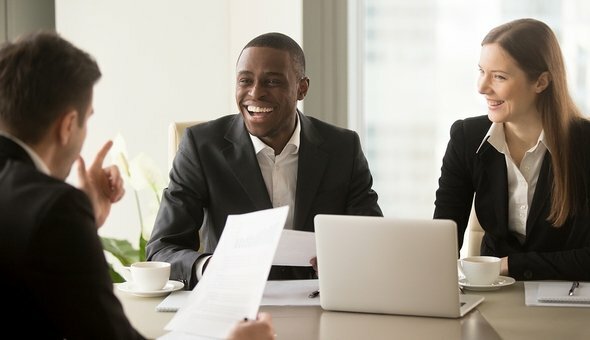 With the growth of minority-owned businesses and the financing challenges, many entrepreneurs are choosing a different path. Benetrends works with entrepreneurs on a financing plan that eliminates the stress of loan applications, pricy interest charges, and the uncertainty of seeking approval. Benetrends’ Rollover as Business Start-Ups (ROBs) plan uses your existing 401(k) funds to fuel your start-up success. 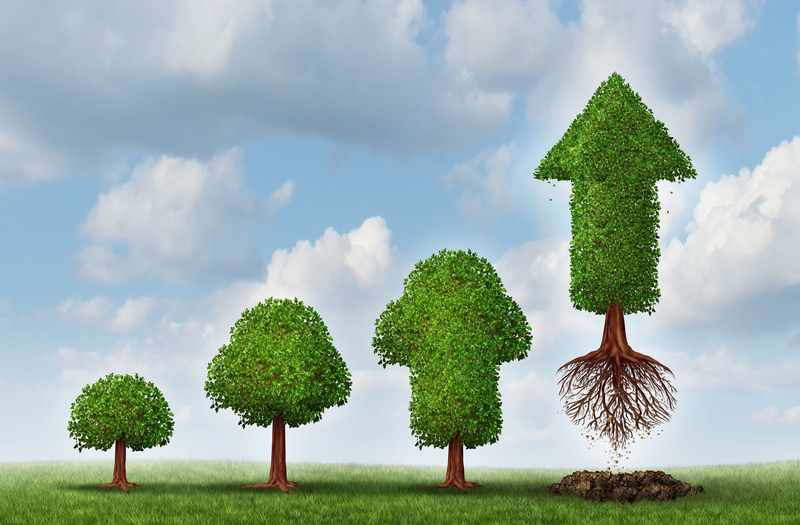 With ROBs 401(k) business funding in place, your business can focus on the work of growing your company. To learn more about how Benetrends helps you achieve business success, watch the webinar: How To Use Your Retirement Funds To Buy A Franchise Or Business.